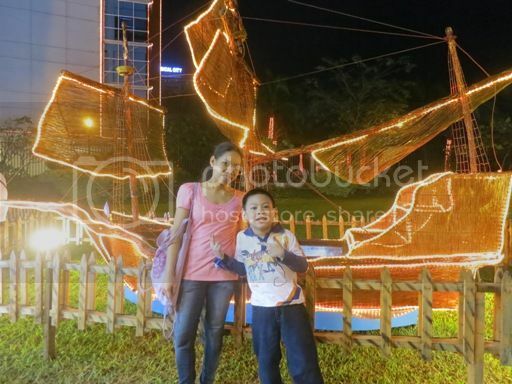 Last Thursday was the last day of Justin’s second trimestral exams, and we promised him we’d take him to the Meralco Liwanag Park that day, which was exactly what we did. We went there at around 8:00pm and stayed until 9:30pm. 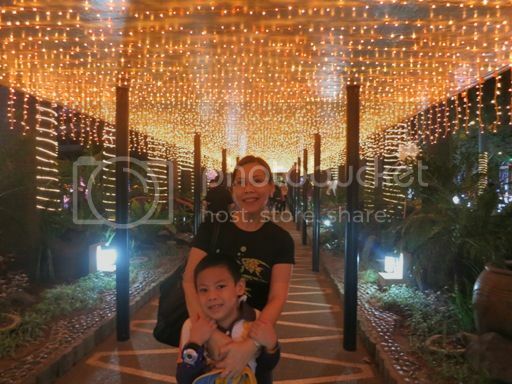 Inside the park was a Christmas Village & Toy Train, Simbang Gabi, Sibol School, Nativity Scene, Toy Town, Light Bazaar, and lots and lots of different colored Christmas lights (The Light Show). The little boy was so excited to ride the Toy Train, so that was the first thing we did. The train ride was fast; it only lasted for three minutes. 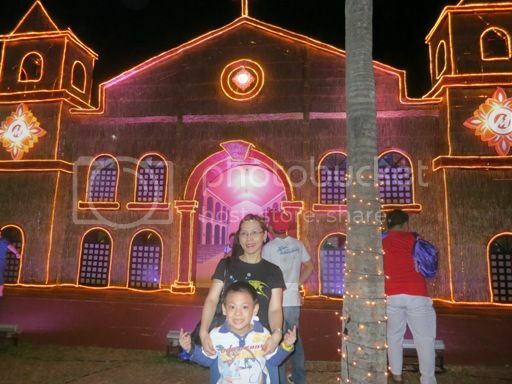 We went to the copperwire church for Simbang Gabi afterwards. Then we went to Sibol School. 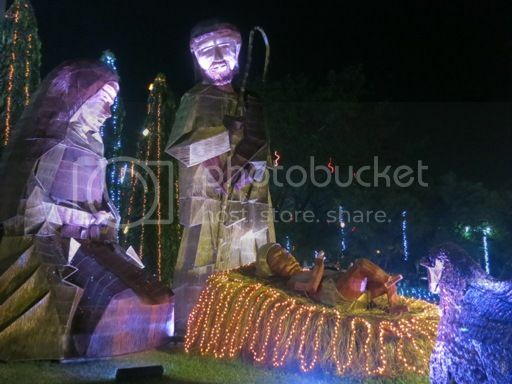 Our next stop was the giant Nativity Scene. 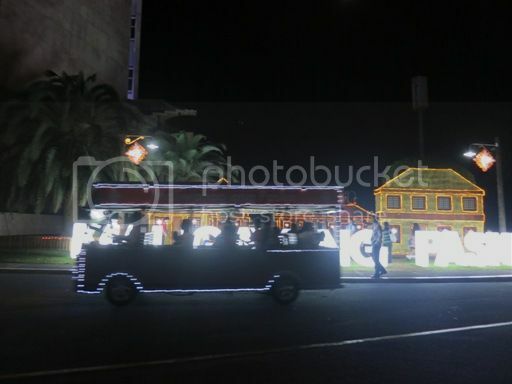 Then we rode an electric vehicle to get to Toy Town and the Night Bazaar. However, the Night Bazaar was closed when we visited. 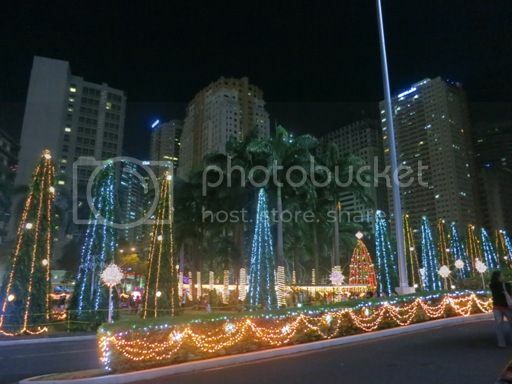 The Meralco Liwanag Park is open every day (until January 6, 2013) from 6:00pm to 10:00pm. Anyone can visit the park for free. 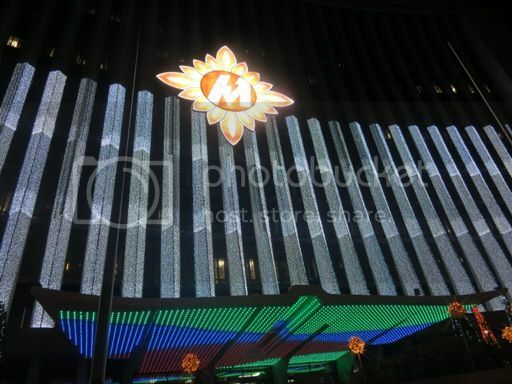 This entry was posted in Christmas, Meralco Liwanag Park. Bookmark the permalink. 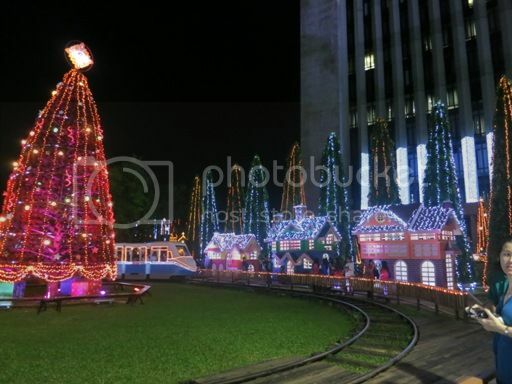 Is this located near Galleria? 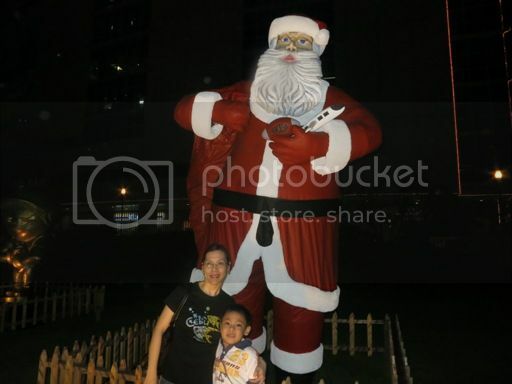 I am not sure if this is the one we passed along when we went to pasig. 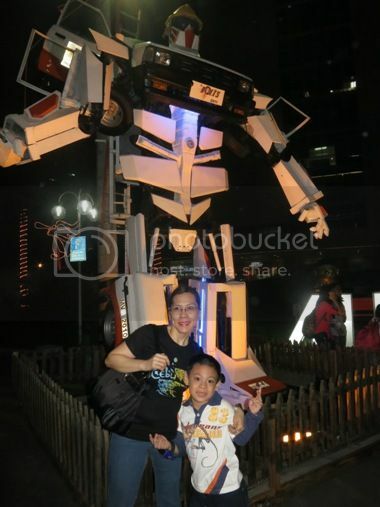 My kid will surely love the place! I so want to go there but I haven’t made a schedule pa.